Portals allow businesses to lower costs, add revenue and link with customers and partners. Through the integration of different business systems web portals offer automation and make complex processes and procedures simple. 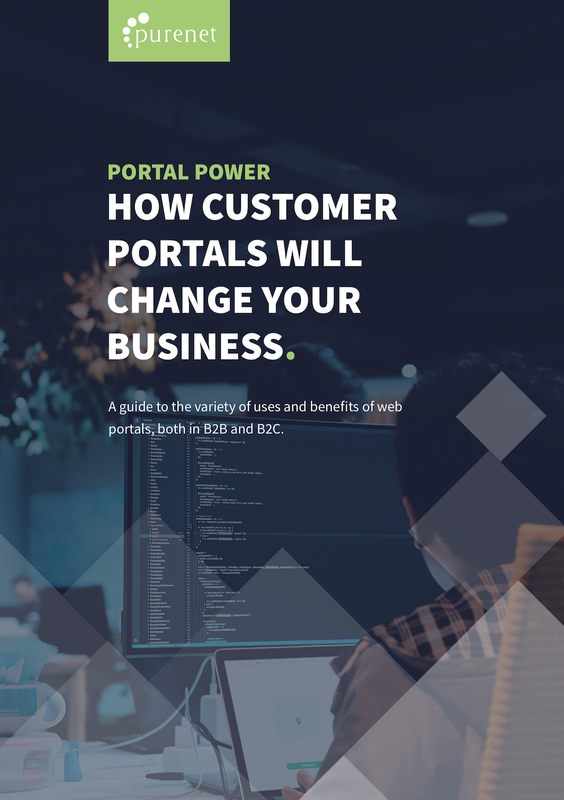 This white paper offers an insight into how B2B and B2C businesses are using portals to make their businesses more successful. Download our portal white paper now!